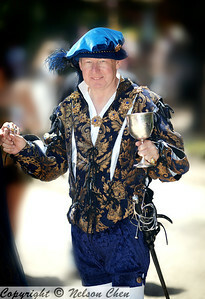 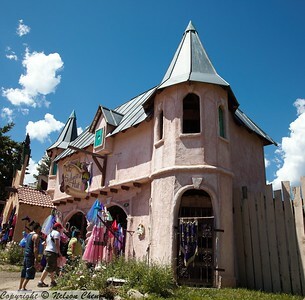 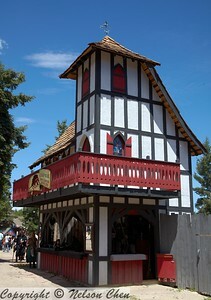 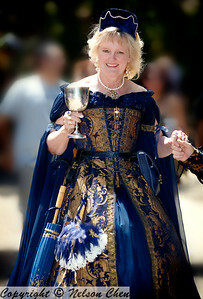 2009 Colorado Renaissance Festival - WINE REVELRY! 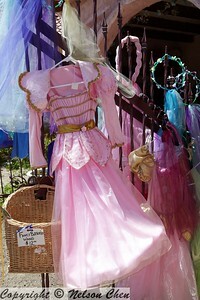 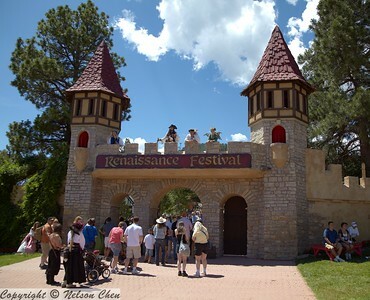 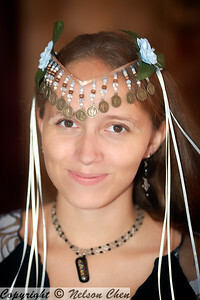 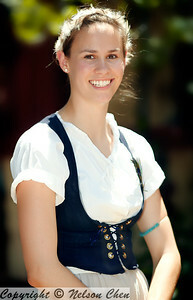 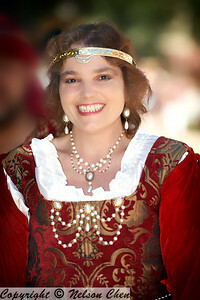 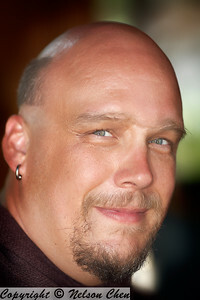 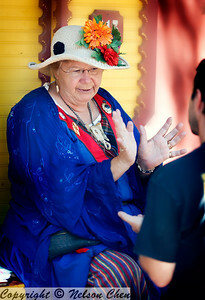 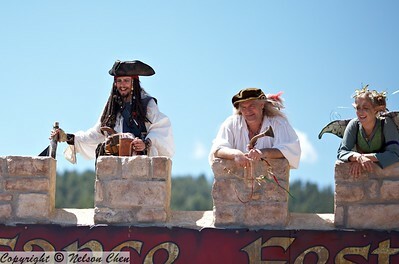 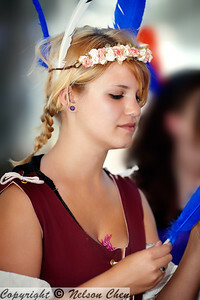 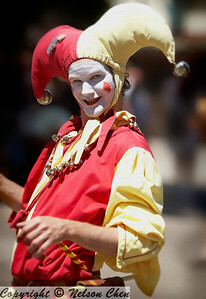 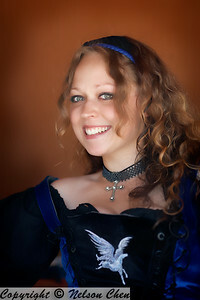 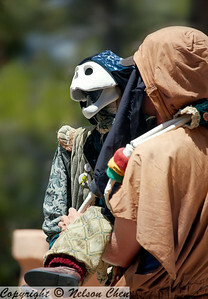 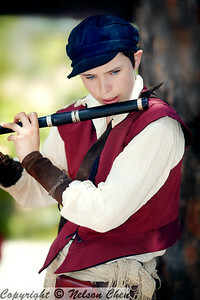 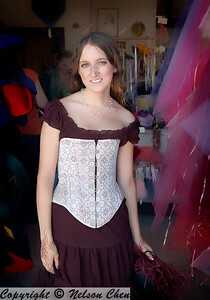 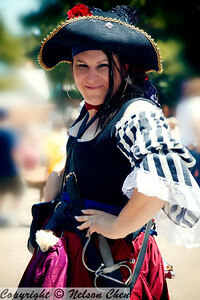 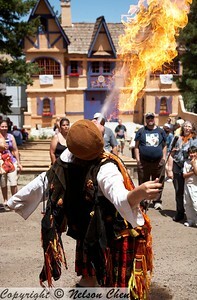 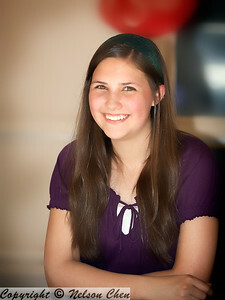 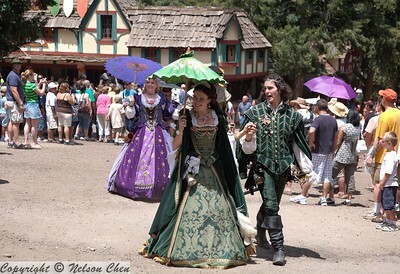 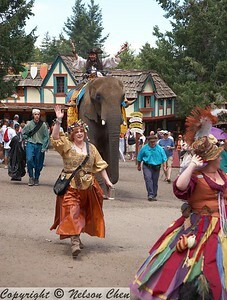 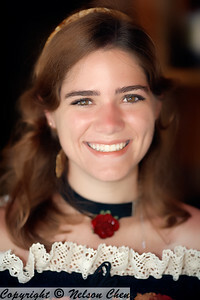 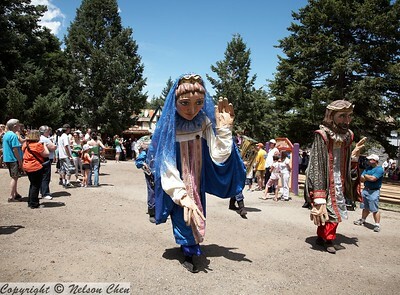 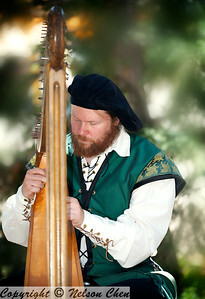 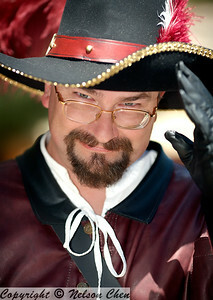 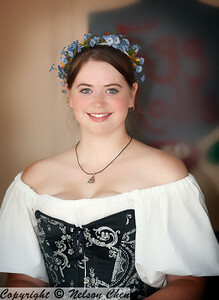 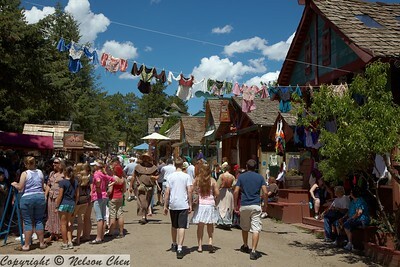 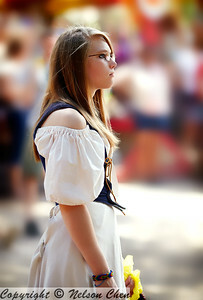 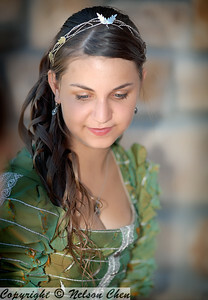 For detail information about the Festival go to http://www.coloradorenaissance.com . 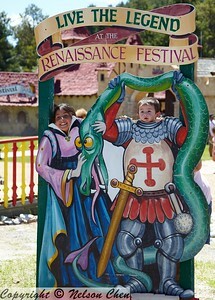 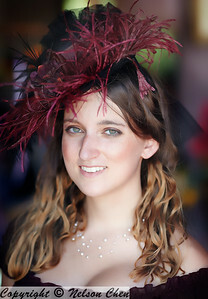 All photos were taken on Saturday, July 11th, during the weekend of WINE REVELRY.